Classes are held primarily Monday through Thursday. 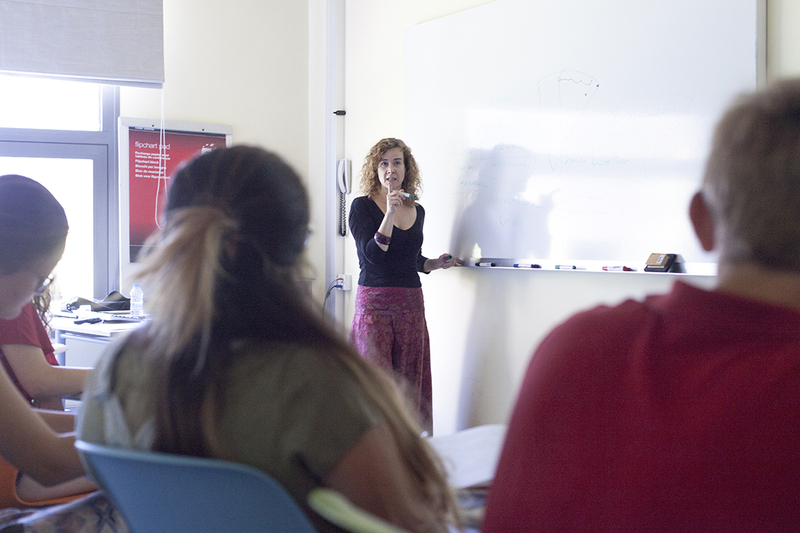 On Fridays and weekends, students enjoy supervised recreational and sightseeing activities. Students begin their days with breakfast at the residence hall. Monday-Wednesday morning classes are held at the University of Barcelona's beautiful continuing education facility, where lunch is served. 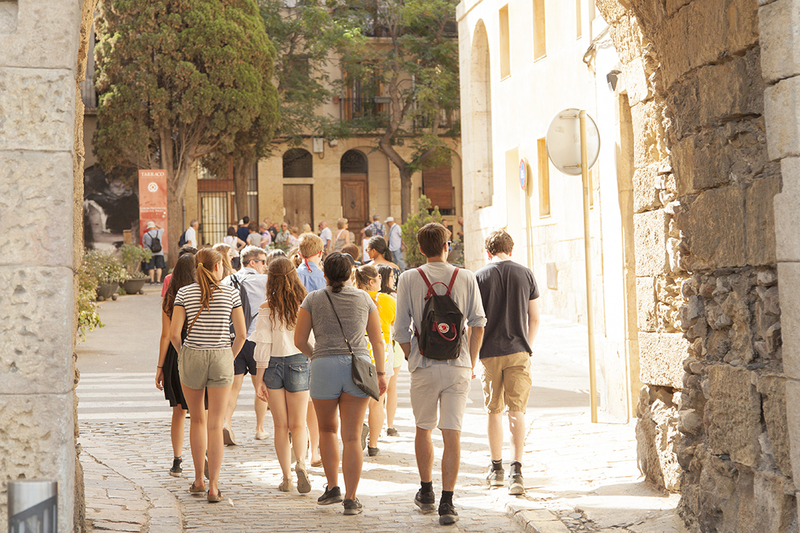 On Thursdays, the morning class meets at the residence hall and then travels around the city viewing sites. Students will have lunch at the residence hall on these days. 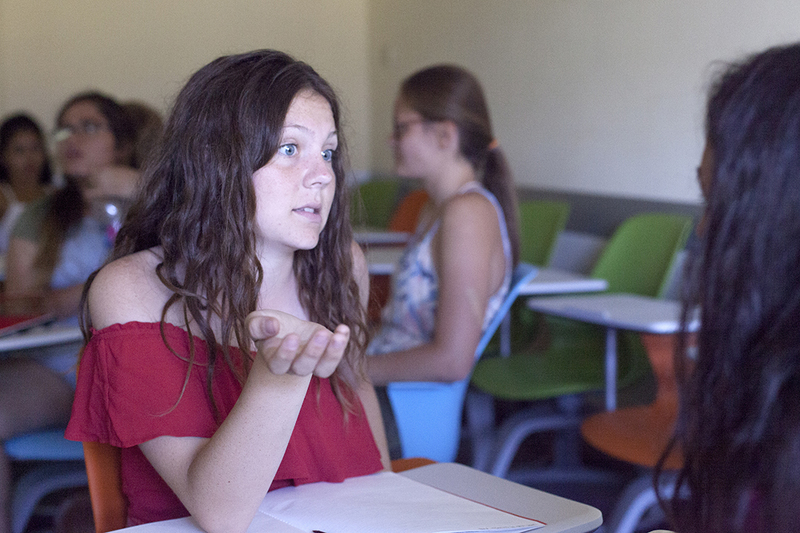 Before lunch, two days a week, students generally devote an hour and a half to the Spanish Language Workshop. Afterwards, students have a few hours of free time. Many afternoons are spent on class-related field trips. A late dinner (customary in Spain) at the residence hall follows. 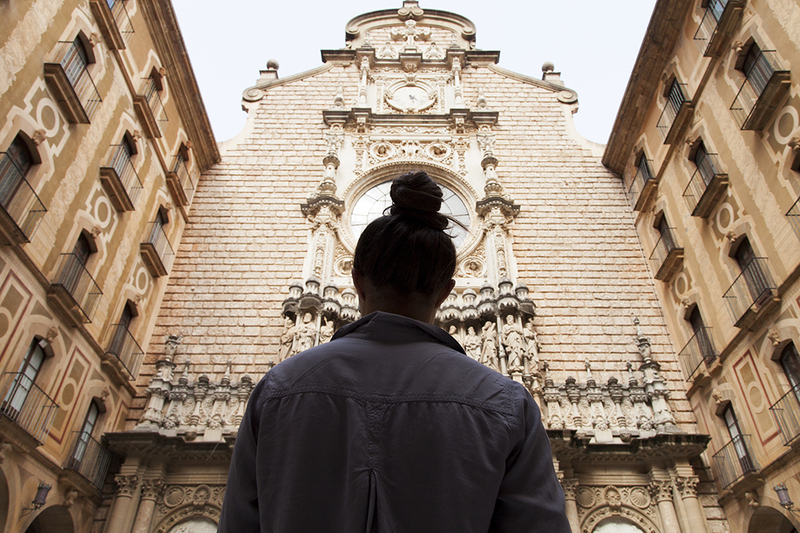 On weekends, students explore Barcelona, attending activities organized and led by the resident advisers or going out on their own. 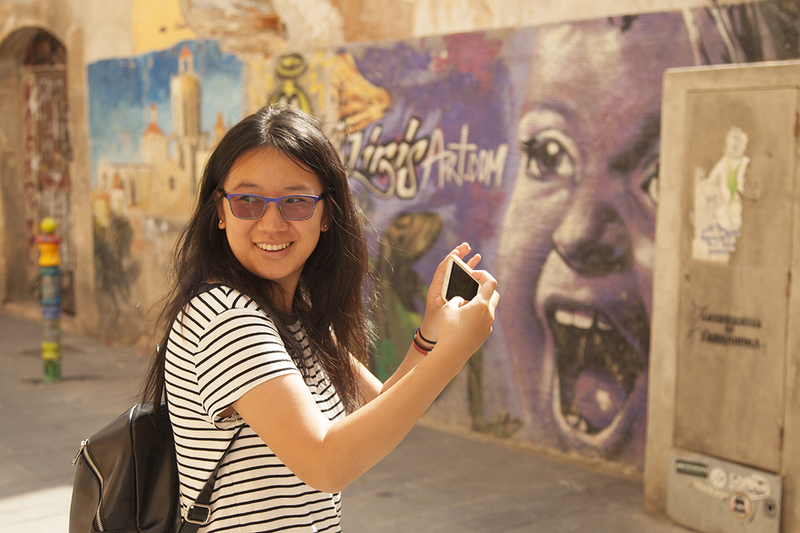 Two Fridays will be spent on supervised trips to Tarragona and to the coast of Spain. 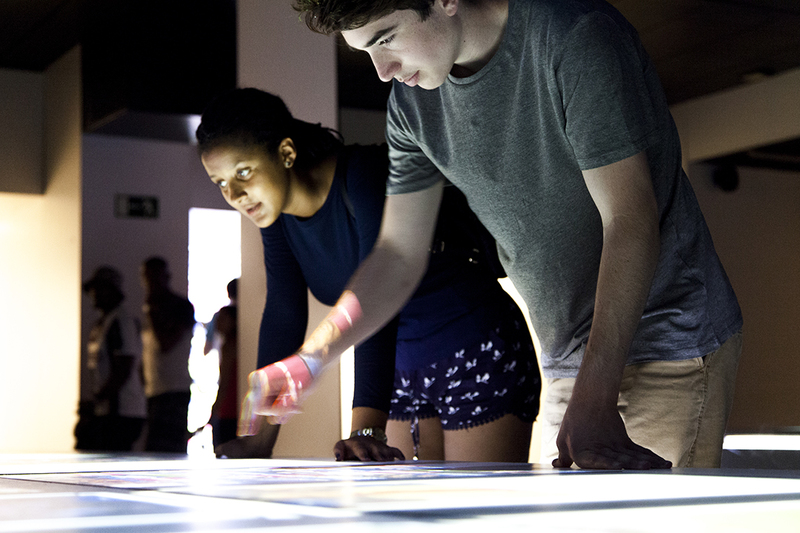 Learn more about field trips and extracurricular activities in and around Barcelona.